Puffins are amazing creatures. 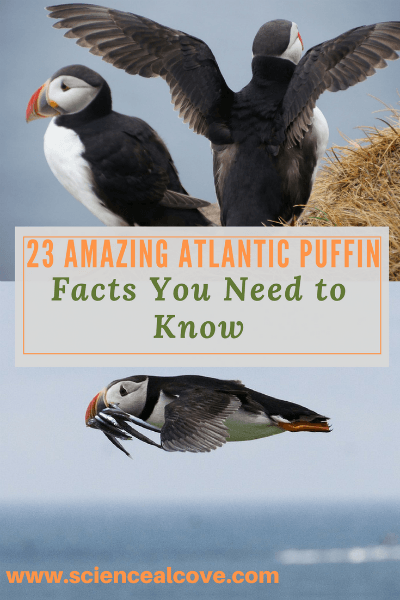 You’ll want to know all the puffin facts you find. Then visit Newfoundland and be part of the Puffin Patrol to learn more. 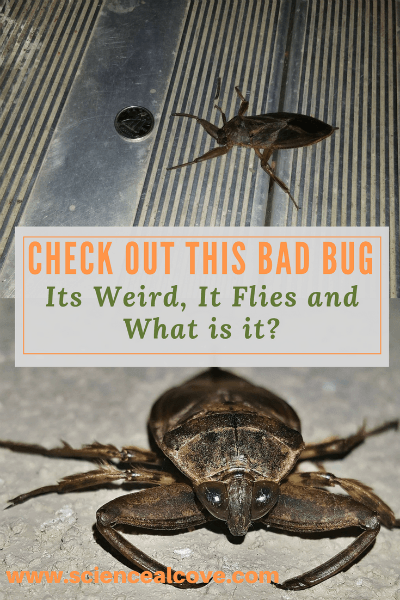 Giant flying bugs – these ones are weird, dangerous-looking and live where you least expect. Liking bright lights they’re also called Electric Light Bugs. 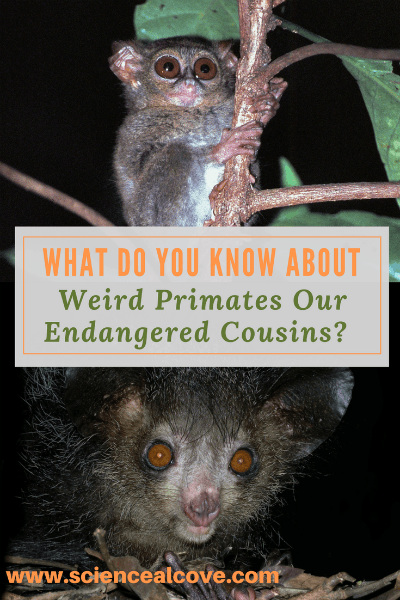 What Do You Know About Weird Primates Our Endangered Cousins? These weird primates are close relatives of humans. 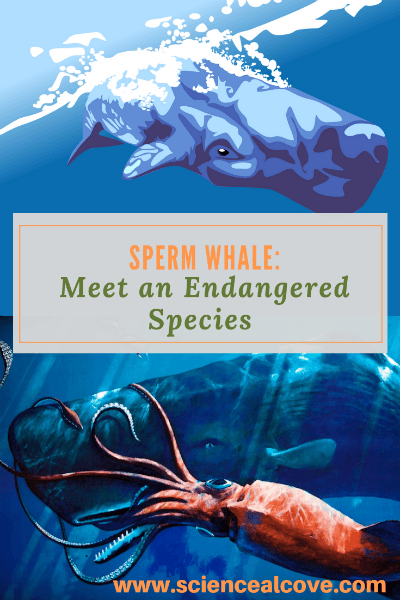 They are presumed endangered as they are rarely seen. Think Furby or Gremlin and you get the picture. 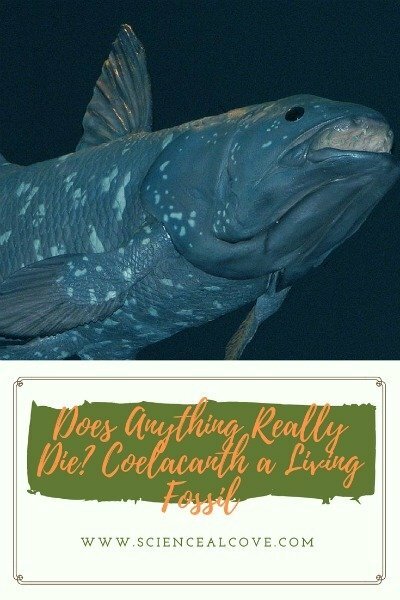 Coelacanths once though of as extinct sea animals have been rediscovered as a living species. Scary to look at they are a missing link to land animals. What do you need to know about Deep-Sea Chimera? New species are being discovered on a regular basis as our ability to explore the depths of the ocean improve. 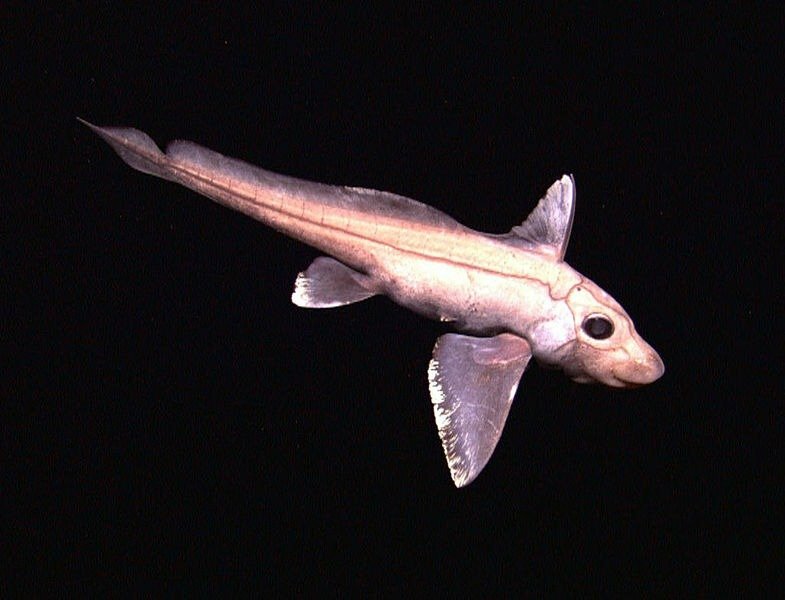 The deep-sea chimaera is another new animal discovery.